For over 22 years, the Thumann Insurance Agency has offered superior coverage at the most competitive prices. We proudly serve the Dallas-Fort Worth community, Texas, Califonia, Arizona, New Mexico, and Oklahoma from our North Dallas office. As a leading family-owned Independent Insurance Broker, we have a reputation for providing fast and friendly service and offering affordable top-rated products. 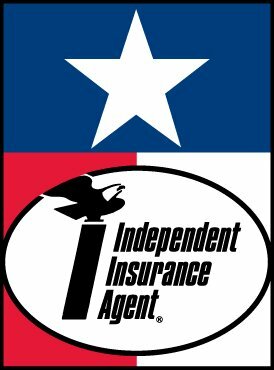 We give you access to the best and most competitive insurance products for Texas Homeowners, Texas Commercial Insurance, Life and Health, General Liability, Commercial Auto and much more. 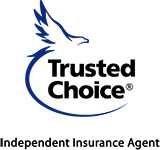 Because we are an independent insurance broker, we work directly for you instead of an Insurance company. We team up with over 80 top-rated insurance companies to give you More Choices at Better Prices. That means you get a first-rate buying experience that is budget-friendly and stress-free. After you choose the Thumann Agency, we won’t leave you hanging. We save you time and money by reviewing your policy each year. That way, you always have the best products at the best prices protecting you, your loved ones and your investments. With our advanced technology, we offer same-day price quotes that make shopping for insurance convenient and hassle-free. Submit our free online quote form or call us at (972) 991-9100 to get a no-obligation insurance quote. To learn why we stand out as Texas’ trusted choice for comprehensive insurance coverage, check out our customers’ Testimonials.